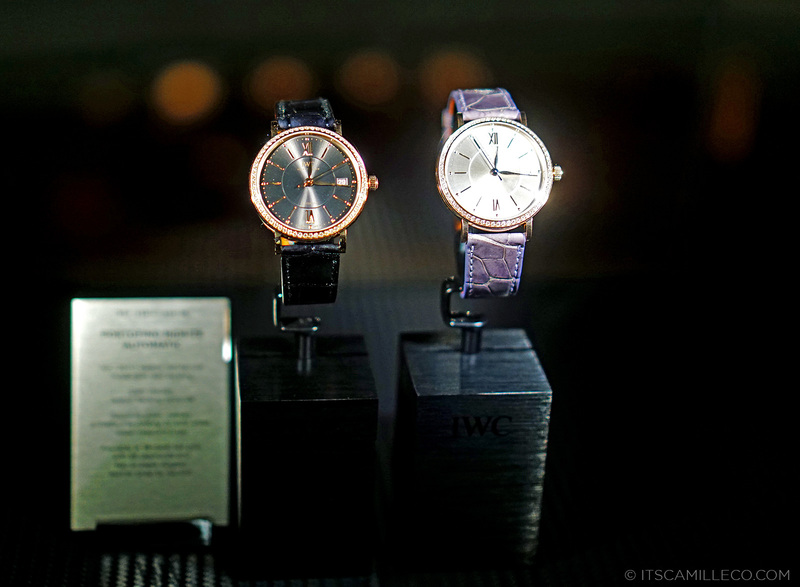 A few weeks back, I flew to Hong Kong to attend IWC Schaffhausen’s various events arranged for the launch of its new Portofino Midsize collection (which I’ll talk more about in a separate post). 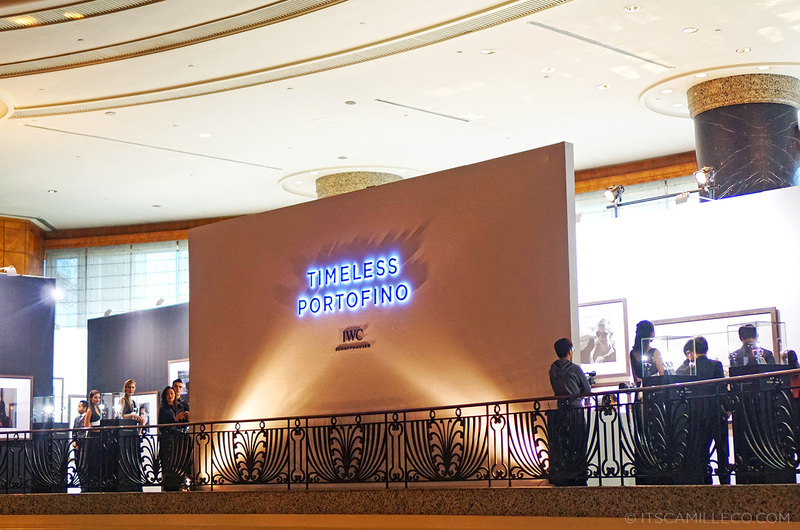 The first event I attended was the Timeless Portofino exhibition at the Grand Hyatt, shot by the legendary German photographer Peter Lindbergh. I was really excited to go to this because I’m such a huge fan of his work, always full of emotions but effortless at the same time. 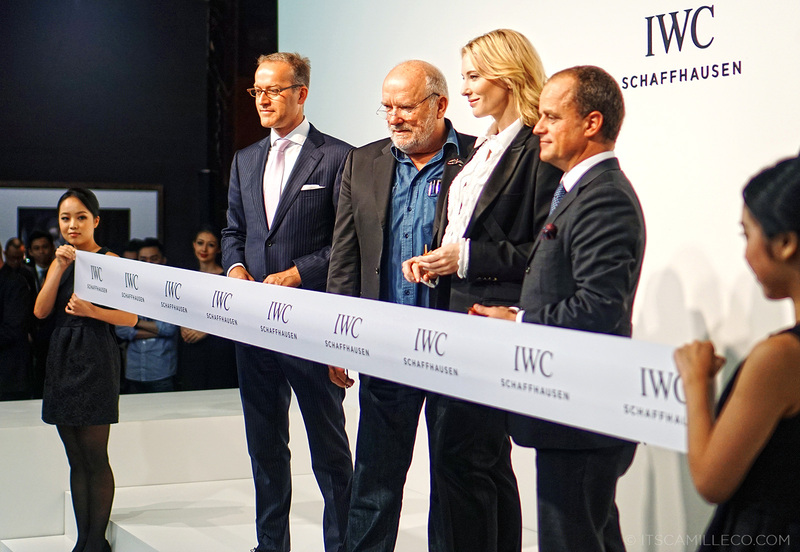 Lindbergh first worked with IWC four years ago to capture the sophisticated elegance of Portofino watches worn by IWC’s Friends of the Brand. This year, he does it yet again in a series of spectacular portraits staring IWC’s Friends of the Brand Cate Blanchett, Emily Blunt, Zhou Xun, Ewan McGregor and Christoph Waltz. Supermodels Karolina Kurkova and Adriana Lima are also featured in a separate set of photographs–different in theme but equally breathtaking. The shoots took place in, where else but the village that inspired the collection, Italy’s picturesque harbour town of Portofino. 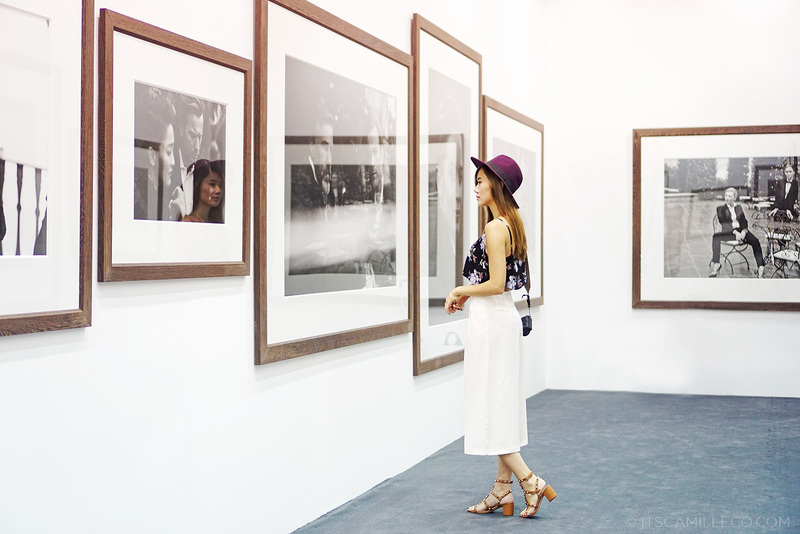 I wish I can show you all the photographs displayed at the exhibit but guests were prohibited from taking pictures of them. 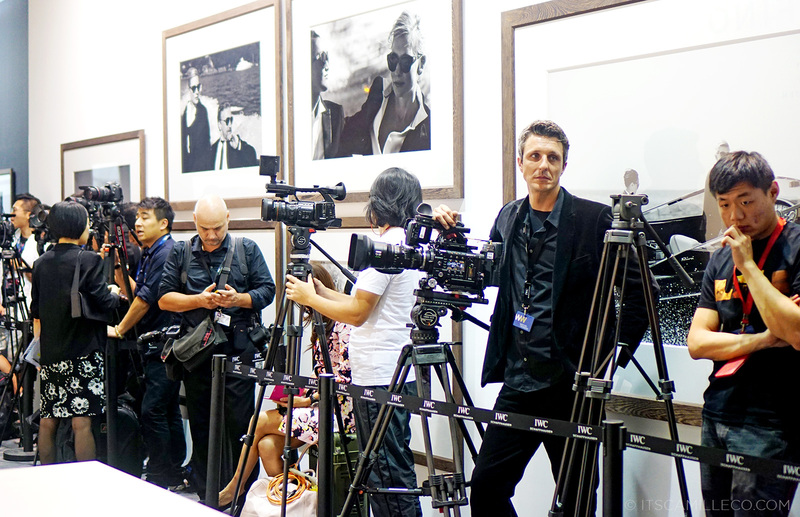 I am, however, able to include a few photos from the press kit and the movie shown to us during the launch. 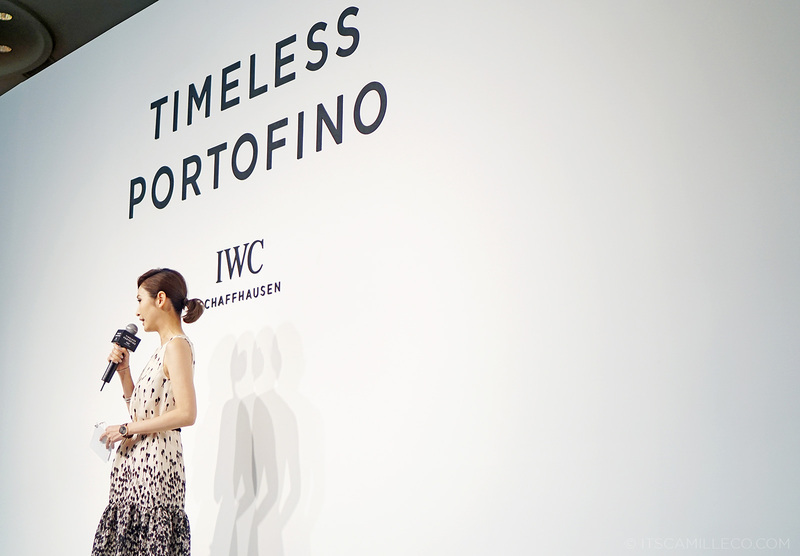 Hopefully, you’ll get a sense of the Portofino line’s understated elegance and Peter Lindbergh’s magical touch. P.S. 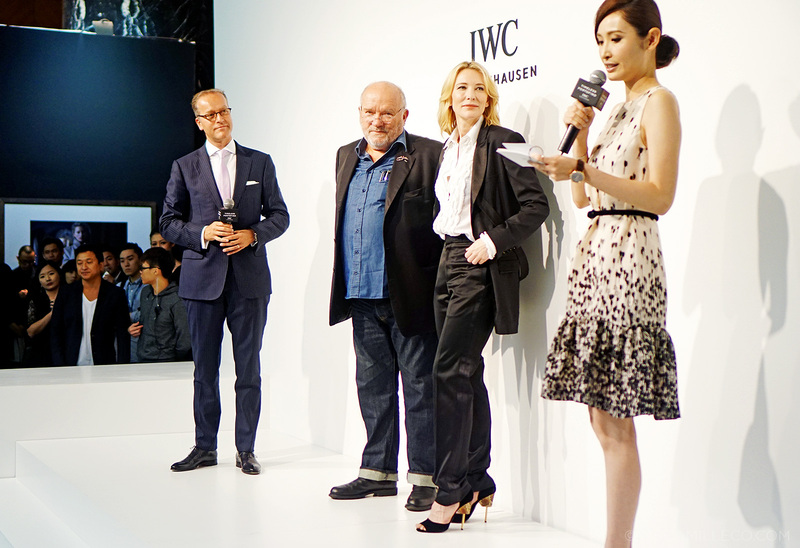 That’s the amazingly talented Peter Lindbergh beside the ever so gorgeous Cate Blanchett. Yes, Cate actually flew in for the launch!!! Total fangirl moment!!! My brain stopped working momentarily when she appeared at the exhibit. I couldn’t believe my eyes! At one point, I was just 3 feet away from her even. Of course when this happened, I panicked and completely forgot how to function as a person. LOL! 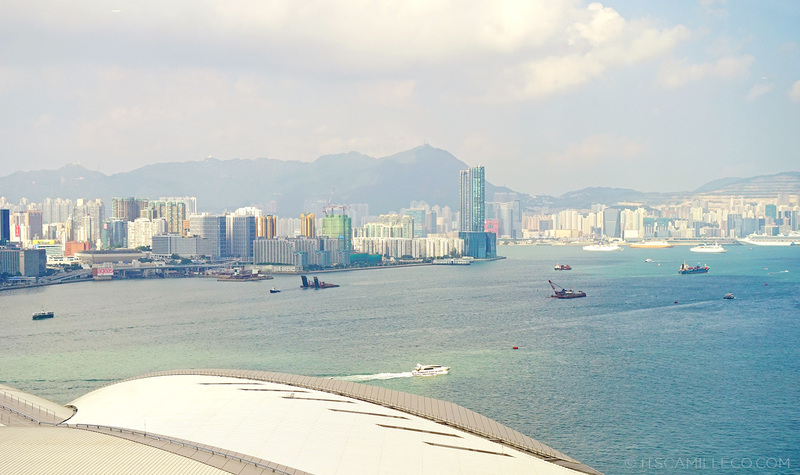 Wow :) its so beautiful..
Wow :) it’s so beautiful.. Amazing!!! 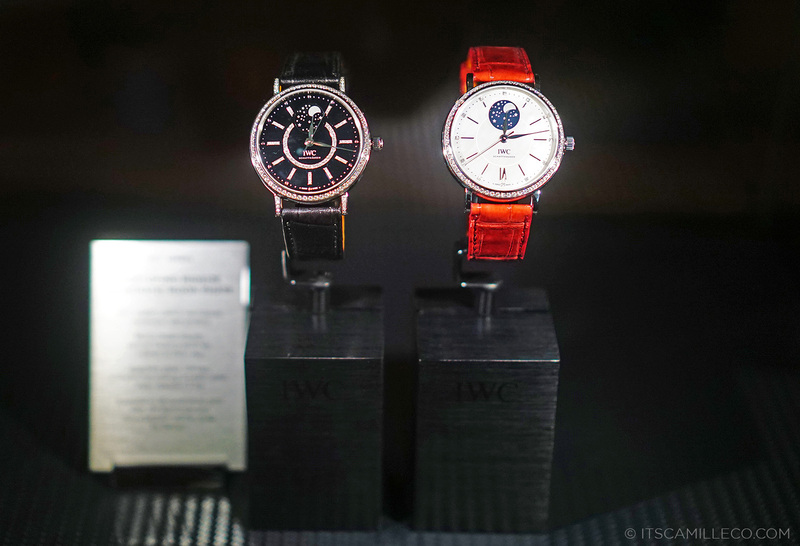 IWC makes such stunning watches! Cate Blanchett in the flesh! WOW. It’s okay to panic and be a total fan-girl for a moment Cams. When I met you back in April, that was exactly how I felt. I had to constantly pinch myself and remember that I can’t pass out because I’d waste the opportunity of actually having a chat and eating dinner with you. Hihi. I hope it happens again. Medyo bitin. 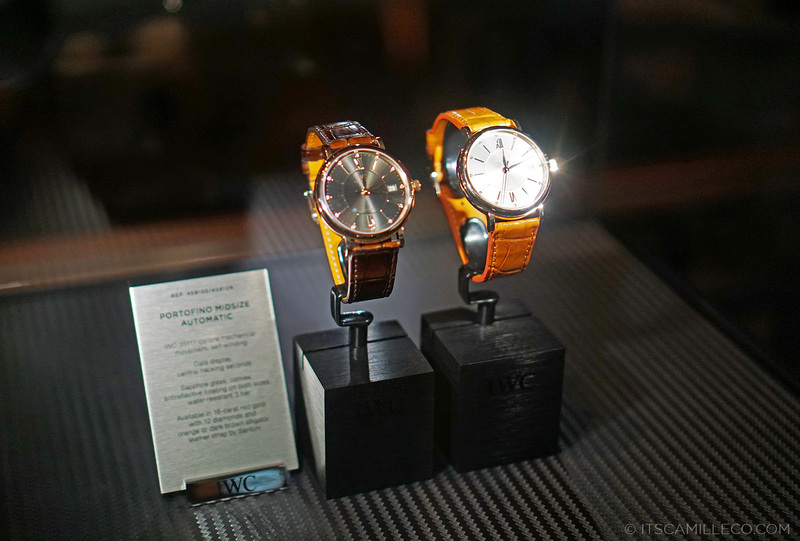 Cool watches! I like their vintage classy style! The photos were really fascinating too! Its simple but the impact that the photo wants to portray was really kinda sophisticated. Then I learnt, minimalist style has its own unique capability to take your breath away. I never knew that I will learn to love them now! Love her too! And the watches! How exciting! So happy for you! You look great and I love your outfit!